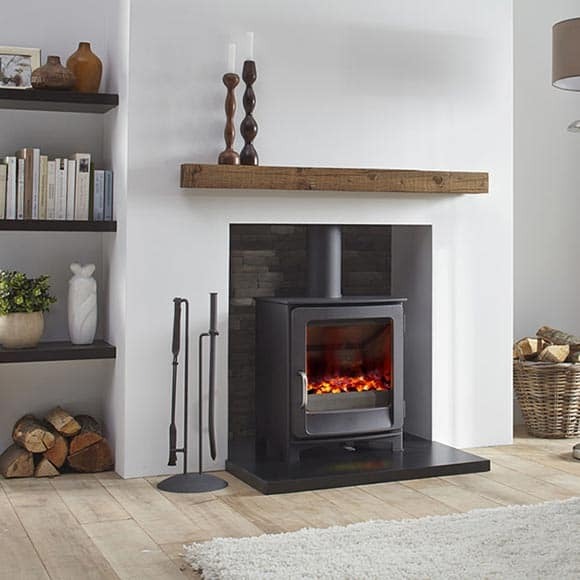 All Dik Geurts wood fires and stoves deliver high efficiency and the cleanest possible combustion. All models meet the most stringent quality standards and certifications, so they are the very pinnacle of wood burning technology. With Dik Geurts, anyone can produce a glorious wood fire. Dik Geurts stoves are very easy to operate. They have only one lever for regulating the combustion air. One position allows the primary air into the stove and ensures rapid ignition of the fire. The other mode combines the primary air with a second air flow and thus ensures maximum combustion. 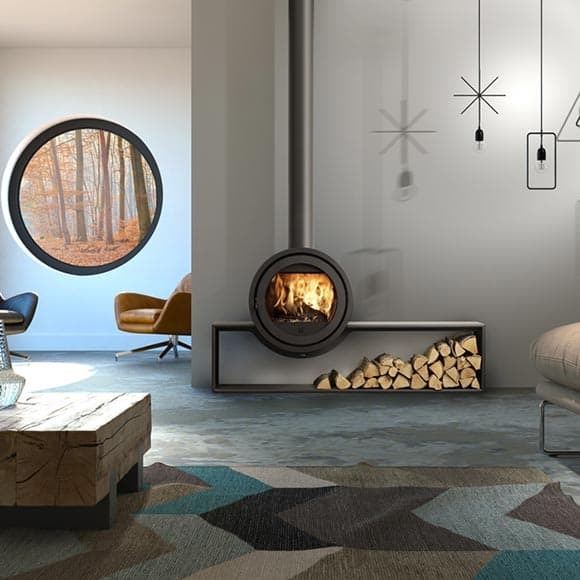 The Aste 5 wood burning stove by Dik Geurts features a classic square design with a large viewing window. A combination of steel body and cast iron door means you get the best of both worlds as the outer casting heats up incredibly quickly whereas the door has great heat retention. 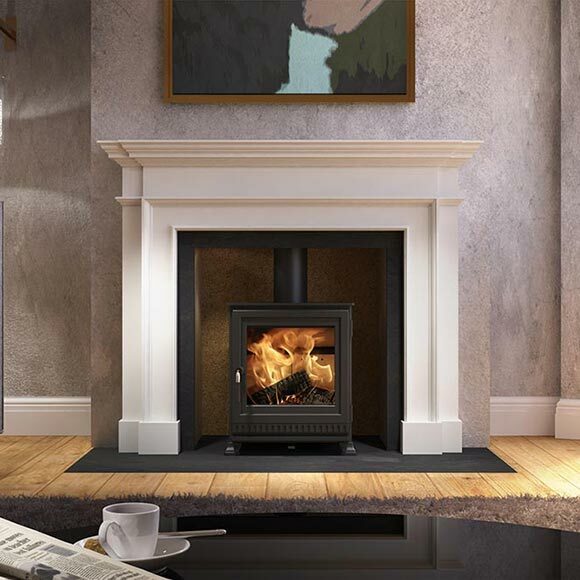 The Ivar 5 is a DEFRA approved 5kw stove with a clean design and large glass for a beautiful view of the flames. 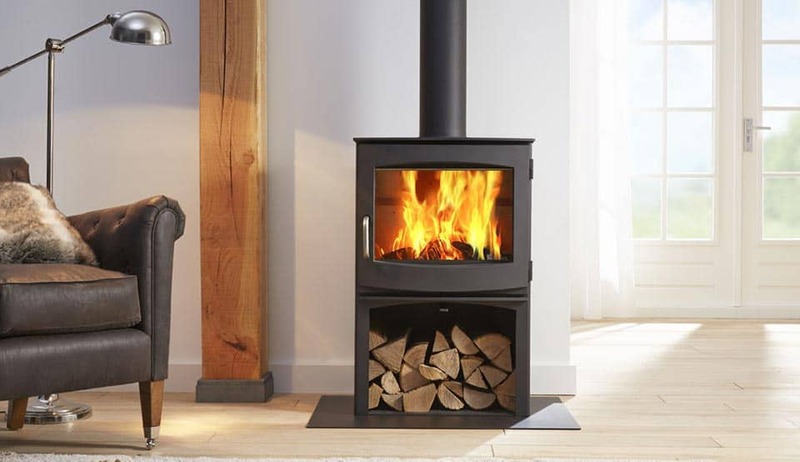 It is a versatile stove with external air connection that can burn wood, coke or coal and can be freestanding or installed into an inglenook chimney opening. 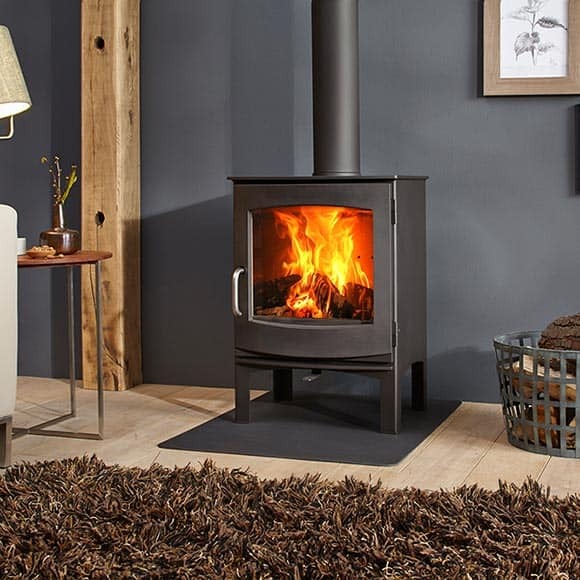 A classic wood stove design, with a large viewing window and a convenient log storage space. With a heat output of up to 9 kW, it can easily heat a spacious room, but its low emissions qualify it for DEFRA. Keld Low is an up-to-date and multipurpose stove that can be freestanding or installed in an inglenook chimney. The stove has a solid cast iron door with rounded corners. 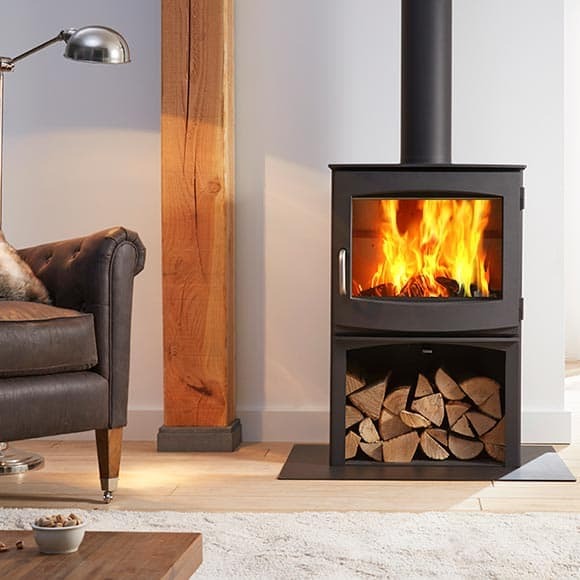 There is no doubt that the Odin woodburning stove will catch the eye and become the central focus to the space that it inhabits. Designed with style, efficiency and ease of use and meticulously crafted.